8 miles, 30 obstacles, 4 grueling hours, 1 awesome team! 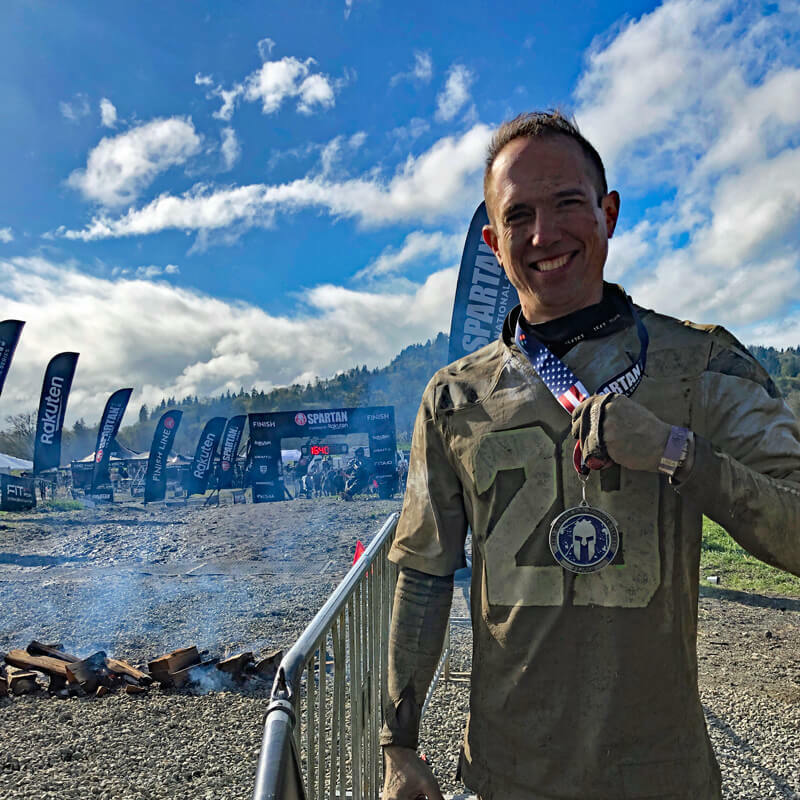 WOW what a challenge the Spartan Super Race was yesterday!!! The rain poured, the wind chilled, and the mud sucked us in with every step. But through it all, we had each other’s backs. 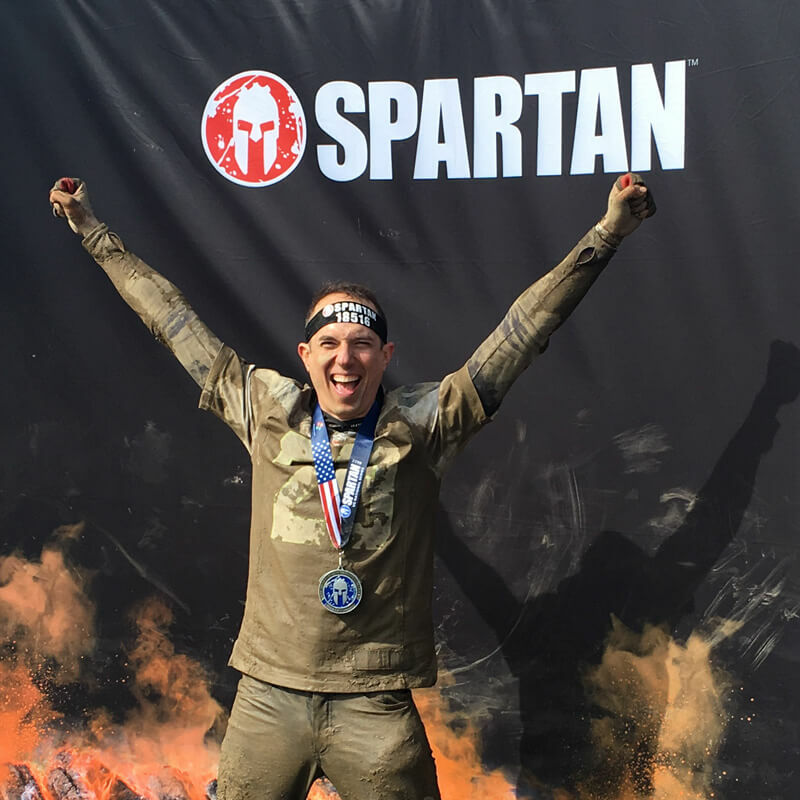 Literally– we had to hoist each other over walls and out of mud pits!! I couldn’t be prouder of what we accomplished. My team at the Downtown YMCA has been training for this since last fall! We set a huge goal, prepared for it diligently, and totally tore it up yesterday! Event-based training is one of my favorite types of training, because the payoff in “memories made” is huge!!!! If anyone reading this is interested in training for an obstacle race, marathon, century ride, thru-hike, new sport, or whatever else excites and inspires you, hit me up, and let’s get after it! These moments– these crazy, novel, challenging, thrilling moments– are what life is all about.